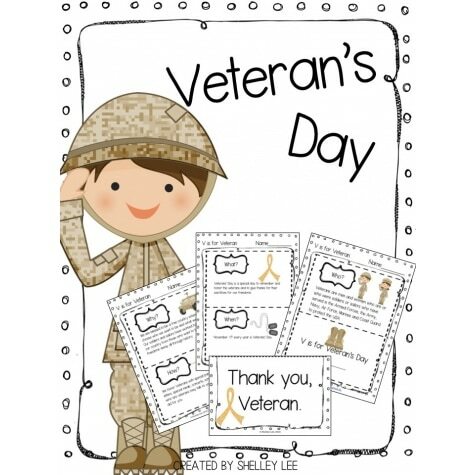 Snag these Free Veteran’s Day Printables at Educents. This is a great time to talk to your students about their freedoms and what the military does. Remember that prices and offers can change. Always double-check at check out.